Welcome to Bridges San Francisco! 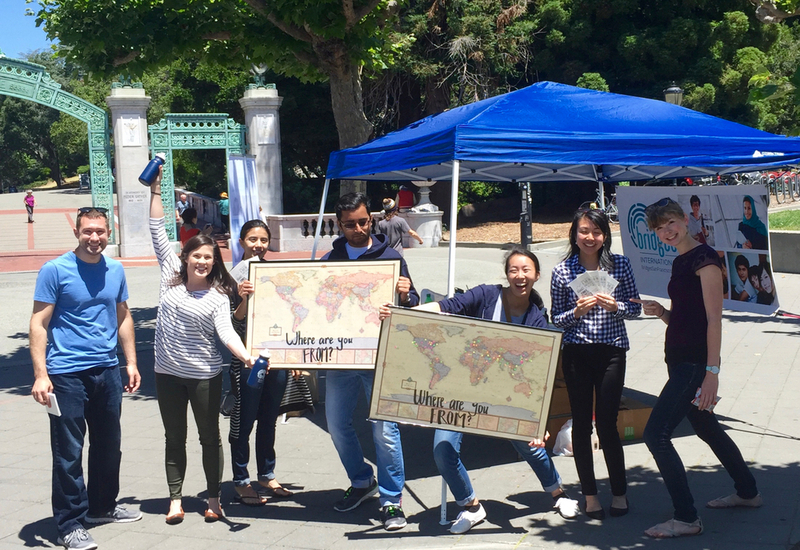 Welcome to Bridges International, a Christian community passionate about loving and serving international students studying around San Francisco Bay Area! Check out events coming up here. Click below to find out what is happening at your campus! Want to connect to international students on your campus? Click the links to find out what is happening at each university! Come join our upcoming events to make the most of your time in America. Take a tour of San Francisco or spend Thanksgiving with an American host family! Check out all our activities!